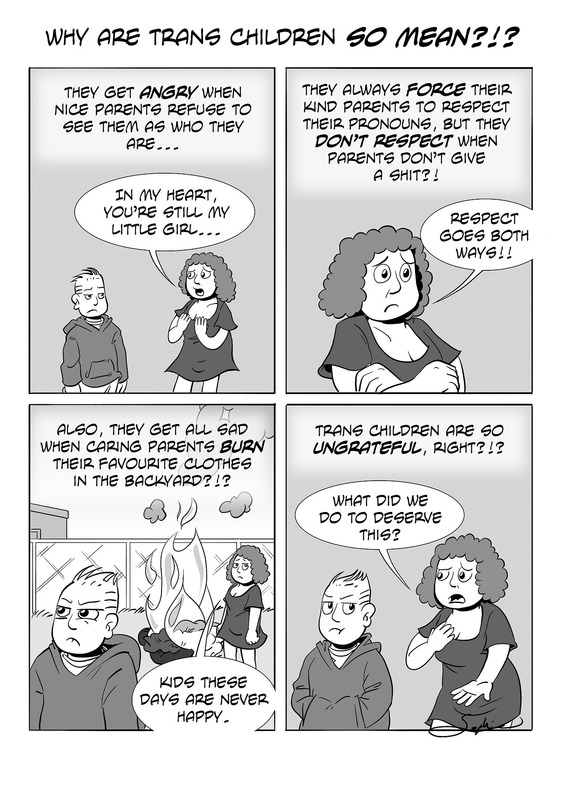 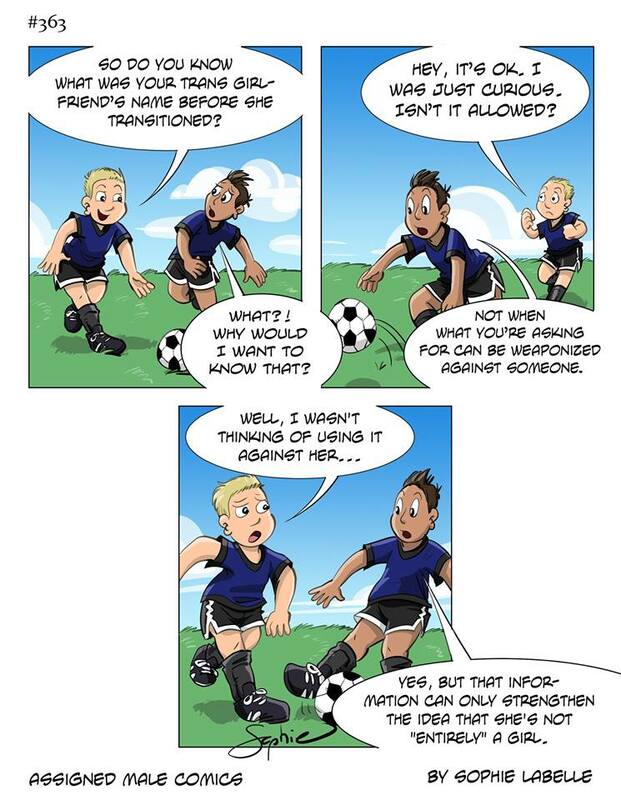 #21 Why are trans children so mean? 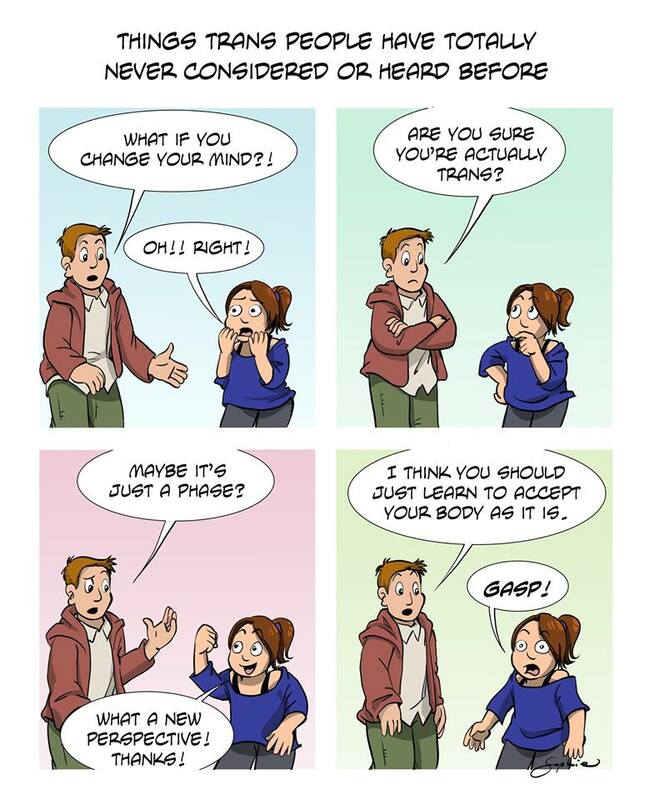 #22 Trans girlfriend’s name before transitioning. 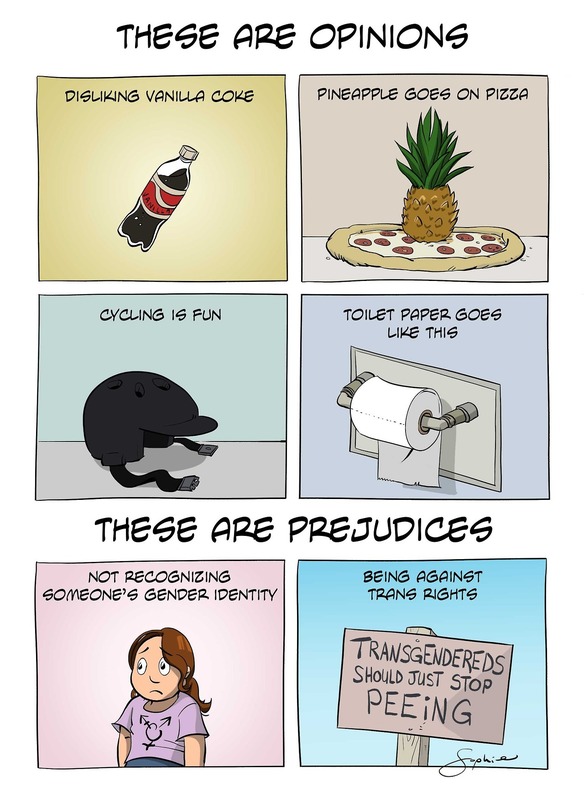 #23 Things Trans people have totally never considered or heard before. 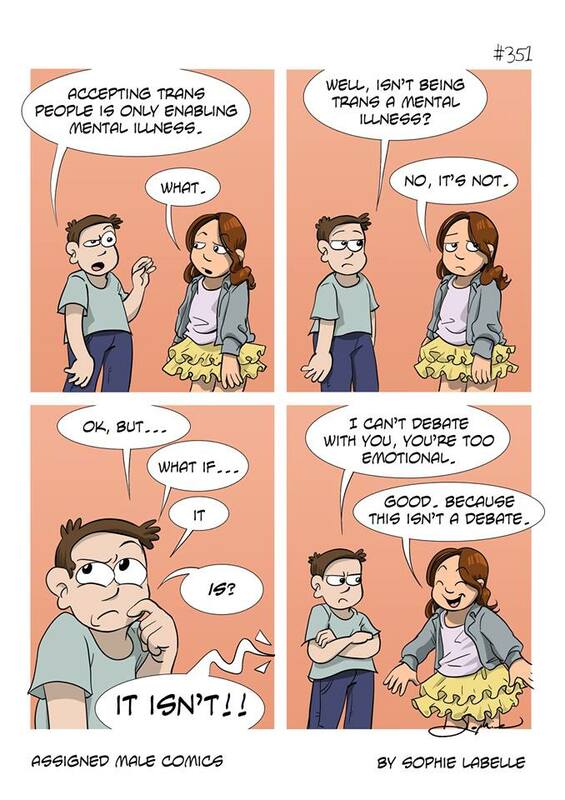 #25 Isn’t being trans a mental illness? 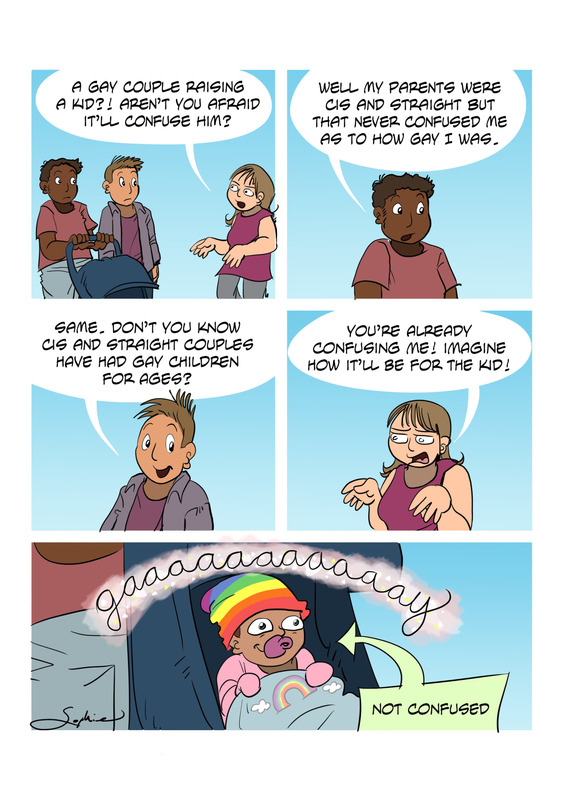 #26 A gay couple raising a kid might confuse him. 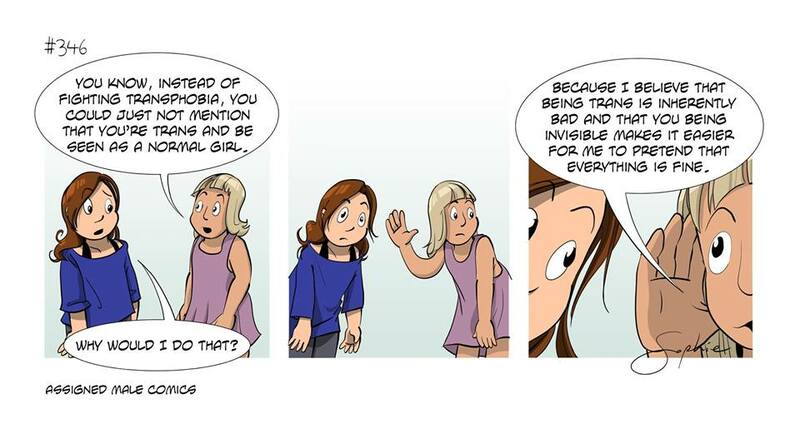 #27 Opinions are opinions; facts are facts. 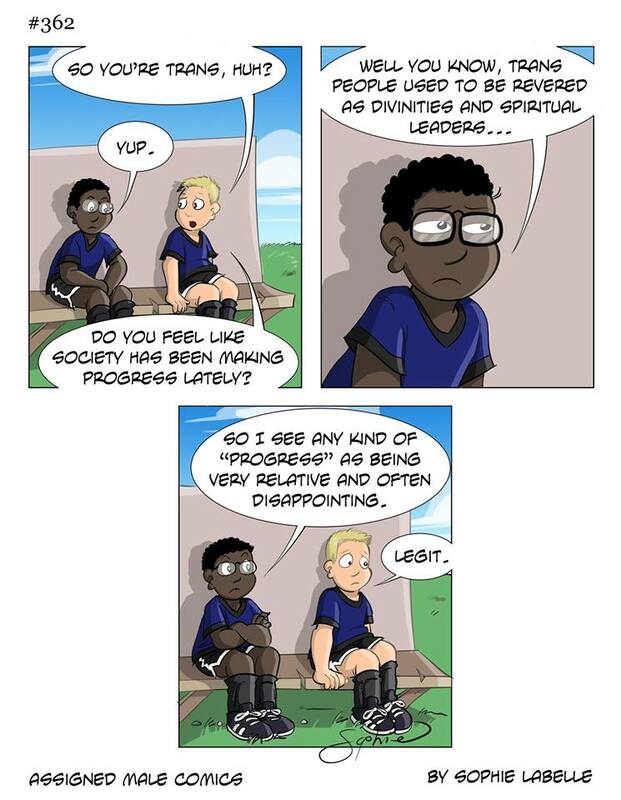 #28 Has society been progressive lately? 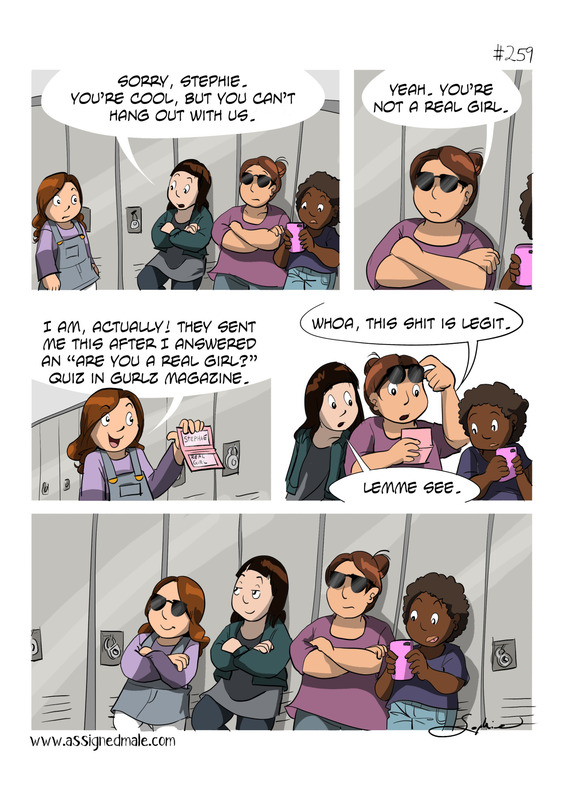 #29 Stephie needs to be a real girl.